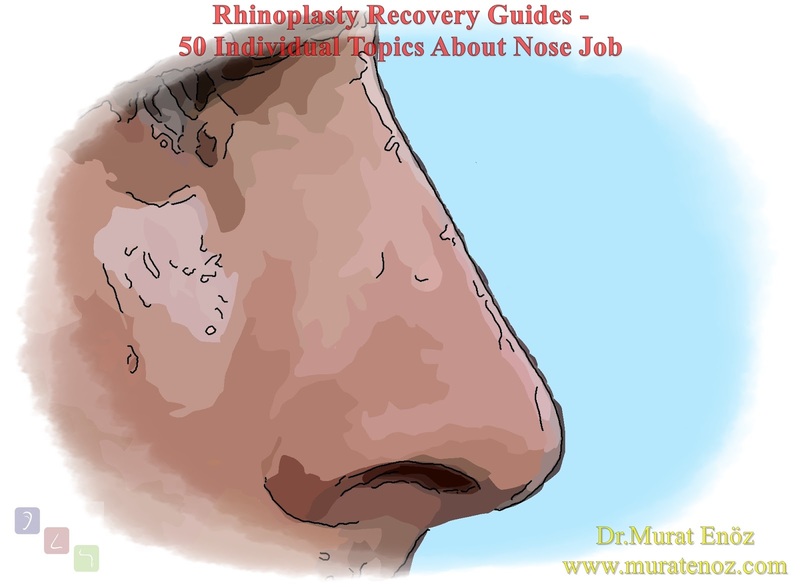 A total of 50 "Rhinoplasty Recovery Guides" including answers to frequently asked questions were prepared about the rhinoplasty operation. By clicking on the links below or by typing in the "Search" box above, you can find information about the your key word. 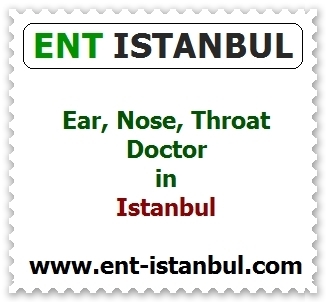 All the information written here is prepared for my patients with rhinoplasty. If you have been operated in another clinic, please consider the recommendations of the other clinic (your own doctor may have different recommendations)! Rhinoplasty Recovery Guide 👃 - 16 - Does The Nose Become Clogged After Rhinoplasty? 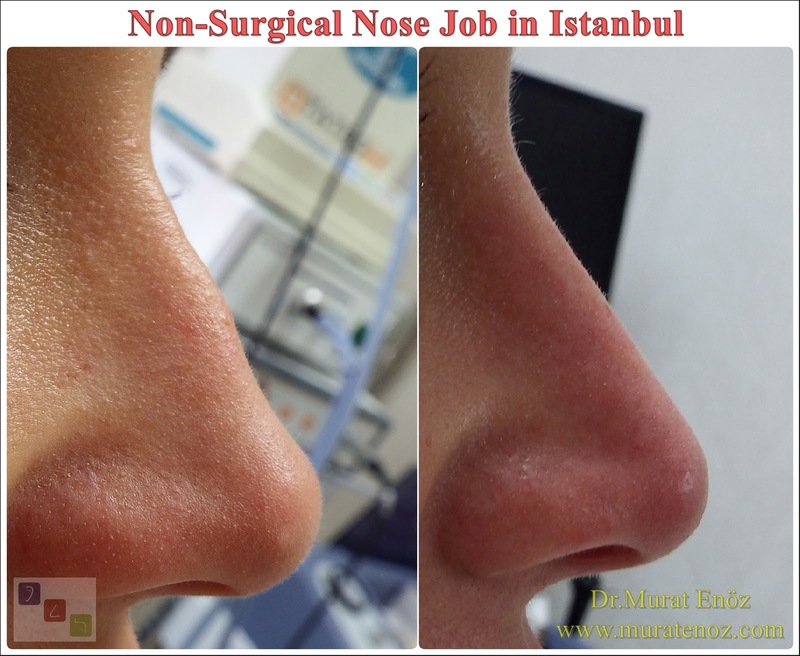 Rhinoplasty Recovery Guide 👃 - 17 - Can Rhinoplasty Operation Be Performed Without General Anesthesia? 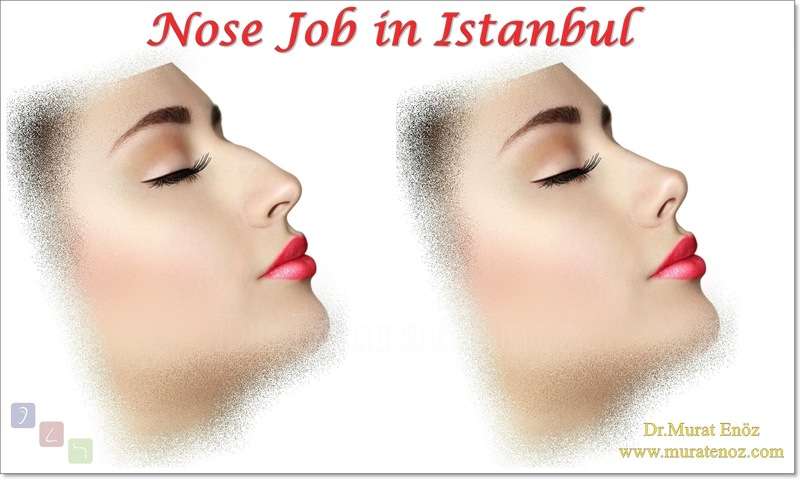 Rhinoplasty Recovery Guide 👃 - 19 - Should I Feel The Pain After Rhinoplasty Operation? Rhinoplasty Recovery Guide 👃 - 20 - How to Take A Shower After Rhinoplasty? Rhinoplasty Recovery Guide 👃 - 23 - Does The Nose Tip Drop After Rhinoplasty? Rhinoplasty Recovery Guide 👃 - 31 - What Medication Is Prescribed After Rhinoplasty? 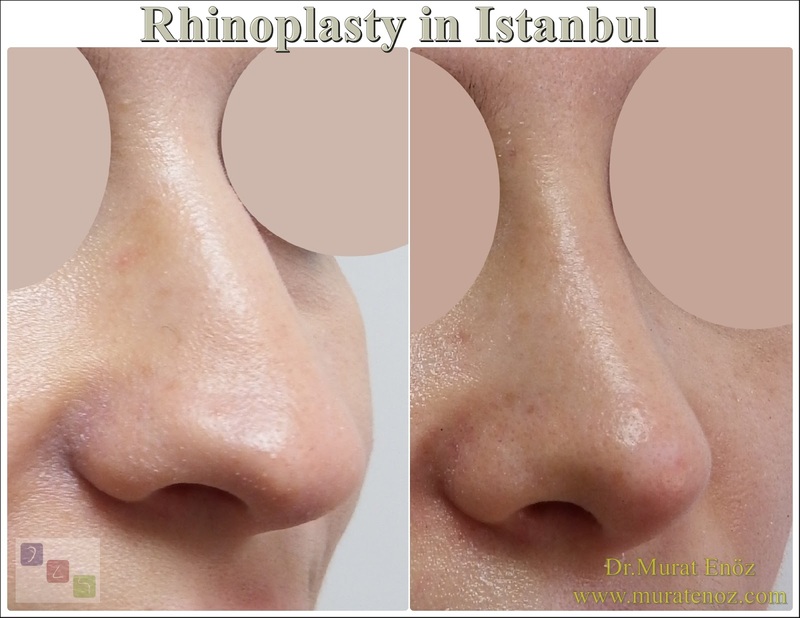 Rhinoplasty Recovery Guide 👃 - 37 - How to Perform Cold Application and How Much Time Should Be Done After Rhinoplasty? 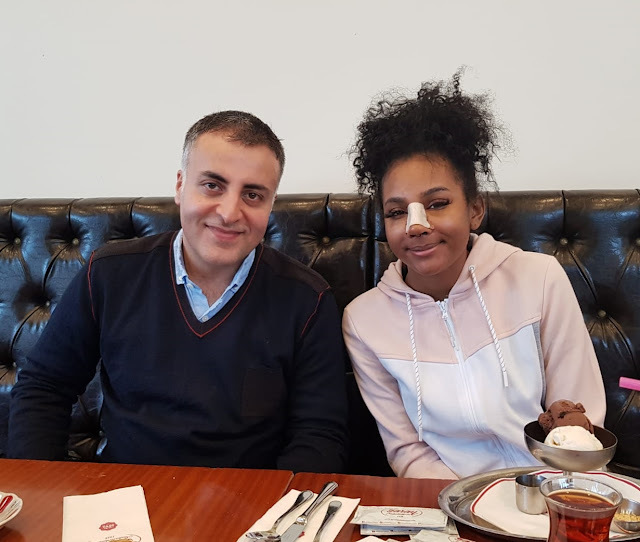 Rhinoplasty Recovery Guide 👃 - 40 - When Is The First Time Eat And Drink After Rhinoplasty Surgery? 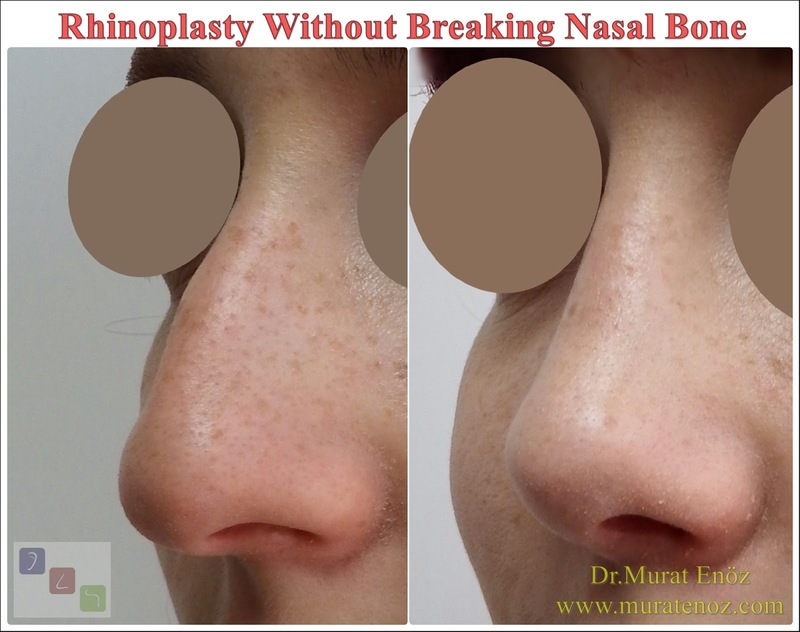 Rhinoplasty Recovery Guide 👃 - 41 - When Swelling / Bruising Start To Seen On The Face After The Rhinoplasty Surgery And When Does It Disappear? 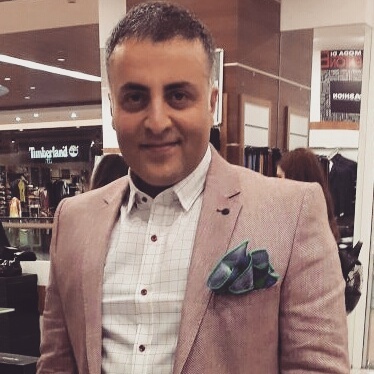 Rhinoplasty Recovery Guide 👃 - 44 - How to Use Nasal Moisturizing Products After Rhinoplasty? Rhinoplasty Recovery Guide 👃 - 45 - When Stitches Are Taken Out From Columella After Rhinoplasty? Rhinoplasty Recovery Guide 👃 - 46 - How To Reduce Bruising and Swelling After Rhinoplasty Operation? Rhinoplasty Recovery Guide 👃 - 48 - When To Be Discharged From The Hospital After Rhinoplasty Operation?